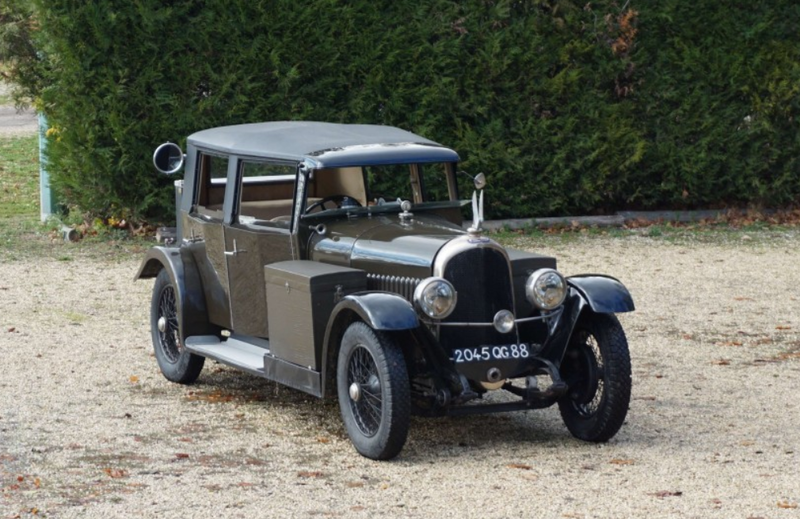 Isotta Fraschini dates to 1900, when it was founded by Cesare Isotta and the three Fraschini brothers: Vincenzo, Antonio, and Oreste. Cars were available from the outset, with production wrapping up about the time WWII came around (though five units were produced after the war). The legendary and most well-regarded models in the company’s history were from the Tipo 8 line. 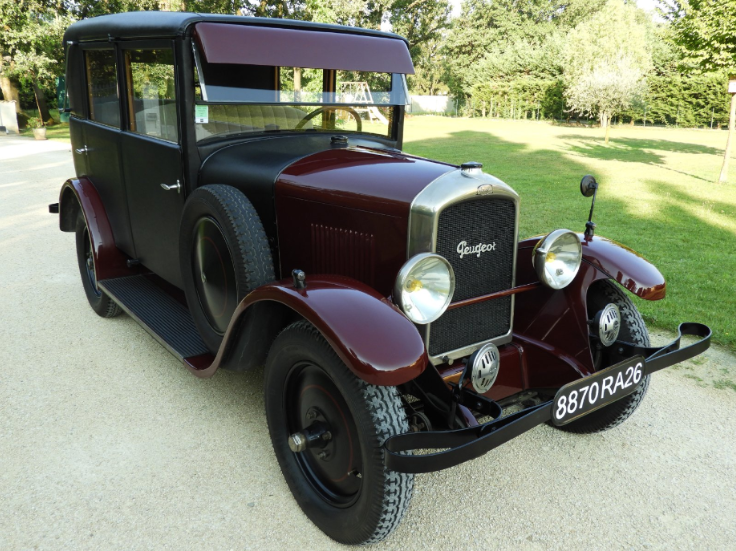 The Tipo 8A was the second-generation model, available from 1924 through 1931. 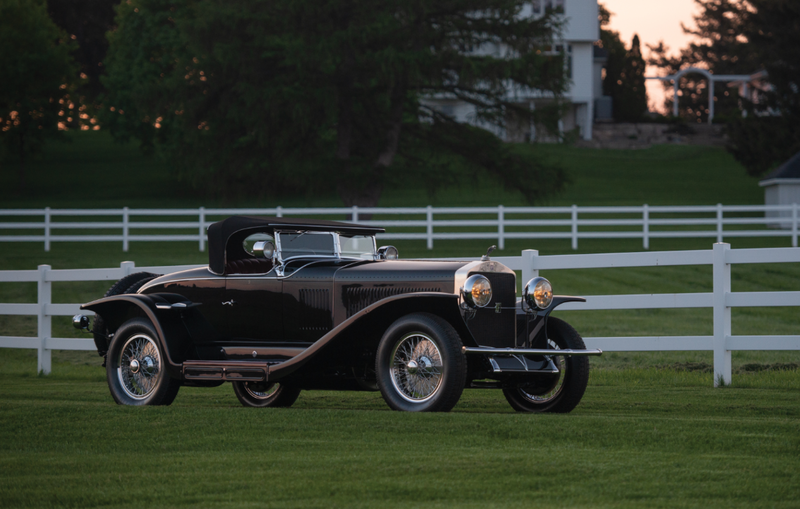 It’s powered by a 7.4-liter straight-eight and horsepower depended on which car you bought. This is a “Sport” model, so it rides on a shortened wheelbase. NYC-based Fleetwood bodied two similar Tipo 8As in period. 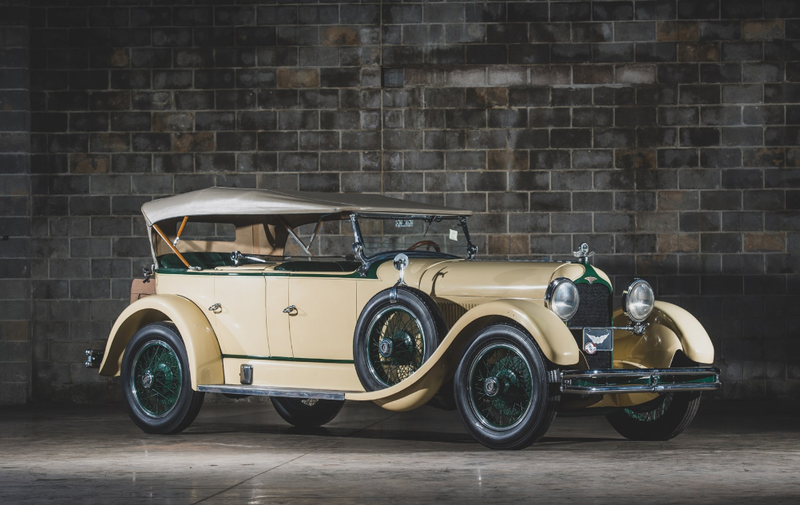 This one was custom built for legendary silent film star Rudolph Valentino but, unfortunately, he died before the car was delivered. The current owners bought the car in 2001 and had RM do a thorough, award-winning restoration, as the car has been shown successfully on multiple occasions since. It’ll be a big dollar car when it crosses the block in Monterey. Click here for more info and here for more from RM. 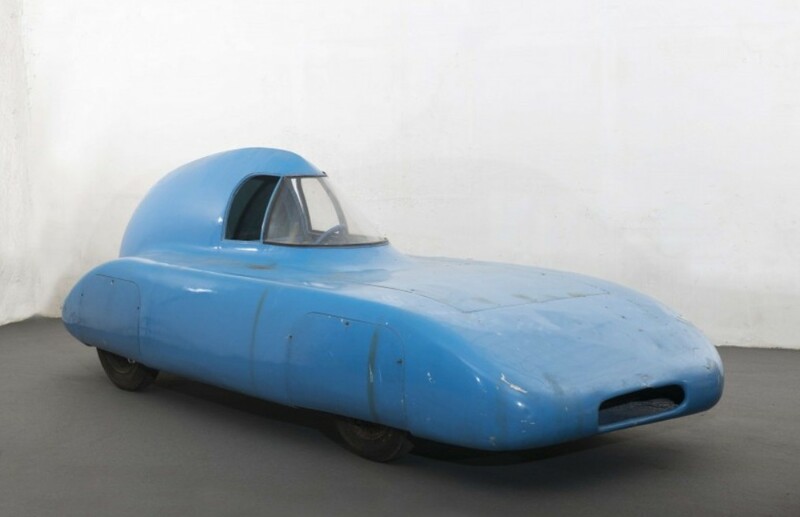 It’s interesting when there is a car in an auction catalog with a low estimate of over half a million dollars and it’s online lot list entry consists of a single sentence. 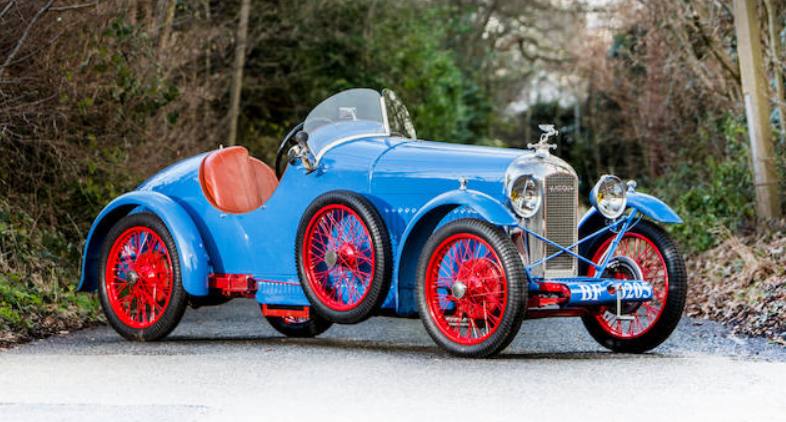 Luckily, you can download Osenat’s full catalogs as PDFs and, though they’re in French, it’s possible to glean enough info to know that this is a truly special car. 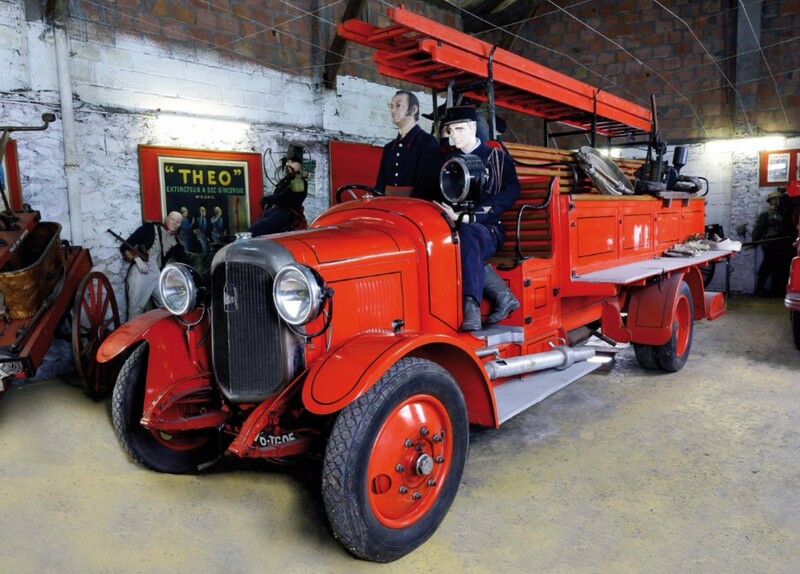 Automobiles Tracta operated between 1926 and 1934. 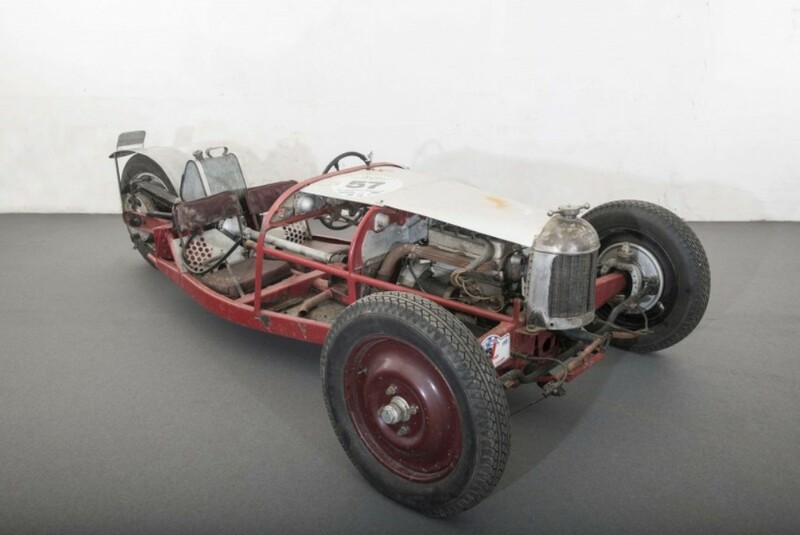 They specialized in front-wheel drive cars, and this low-slung race car exhibits founder’s Jean-Albert Grégoire’s expertise in that field. The FWD layout offers the ability to mount everything very low, making it look (and operate) a lot faster than most of its competition. 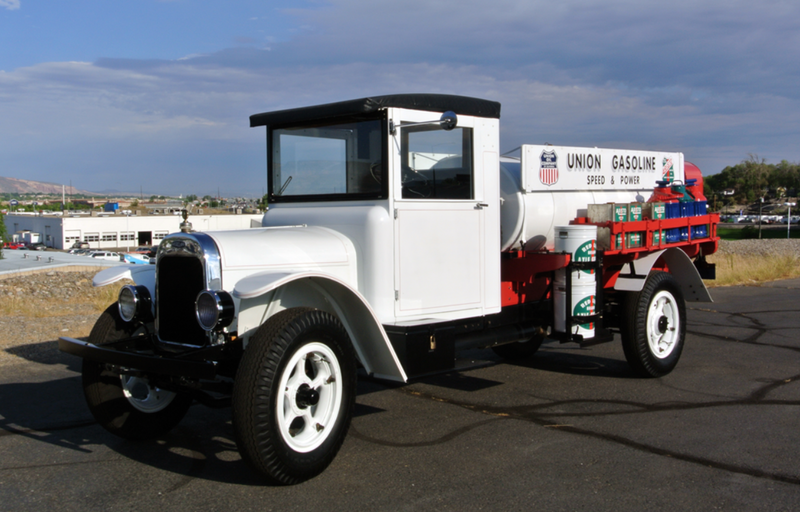 The first example was built in 1926, prior to the company even being founded. 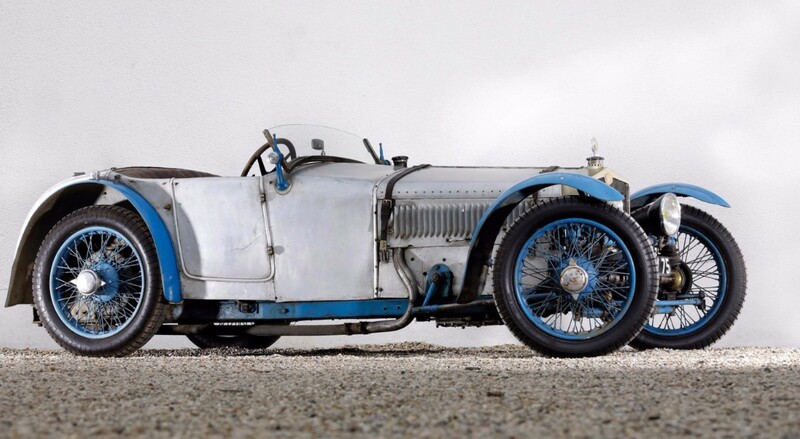 A second example was built for the 1927 24 Hours of Le Mans, of which the catalog describes in detail. It’s a pretty wild story involving Mr. Grégoire driving the race in bandages the day after suffering a terrible accident. At one point, it seems, he had to pull over and exit the car in pain. Le Mans did their best to outlaw “napping under a tree mid-race” for 1928. 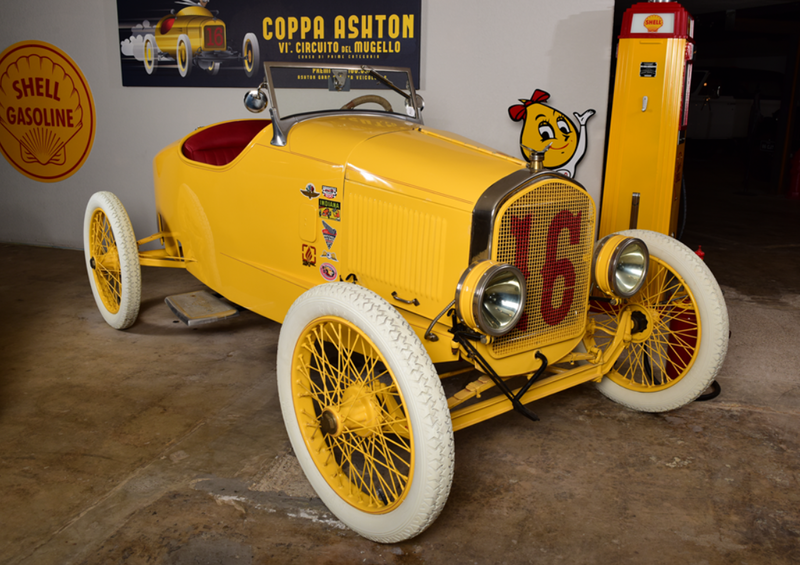 It’s very unclear if this car was entered in the 1927 race, but it was for sure in 1928. The engine is a 1.0-liter straight-four, probably supercharged. The owner of this car heard it drive past his house in the 1950s and chased it down. 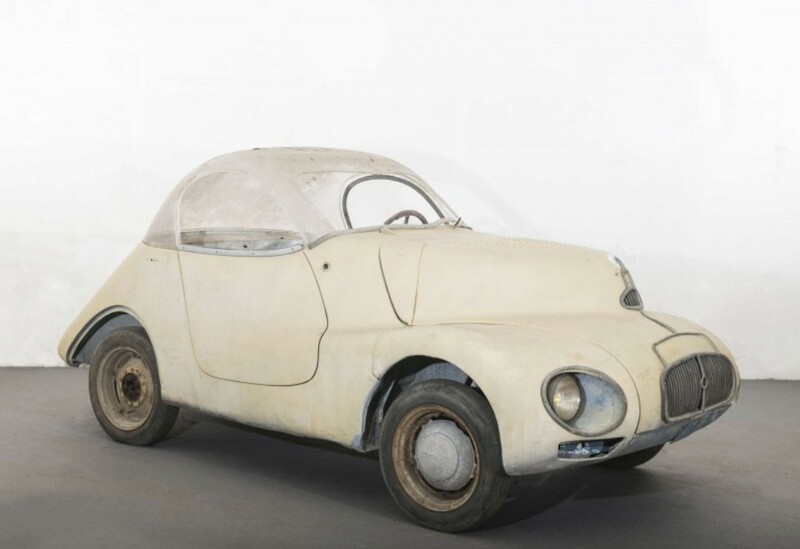 Years later, in 1958, he was finally able to acquire it, barely beating out an Italian who was also on the hunt for this very car. It’s been the pride of his collection for 59 years. 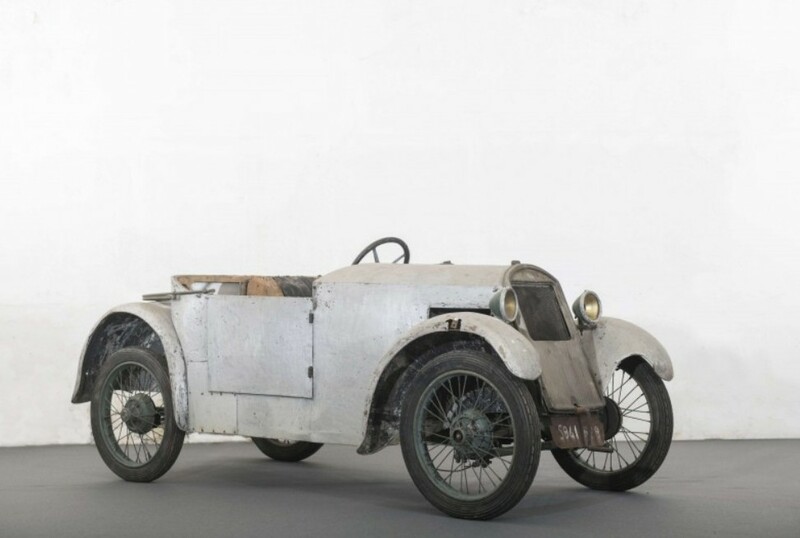 It’s a wonderfully interesting automobile – one of the sportiest French cars of the 1920s – and it has Le Mans history. It is expected to sell for between $560,000-$790,000. Click here for more info and here for more from this sale.